These apps can help you get rid of all the things that don’t “spark joy”—and they’re all having record-breaking years. Decluttering in December? Before you minimize your screen, hear us out. 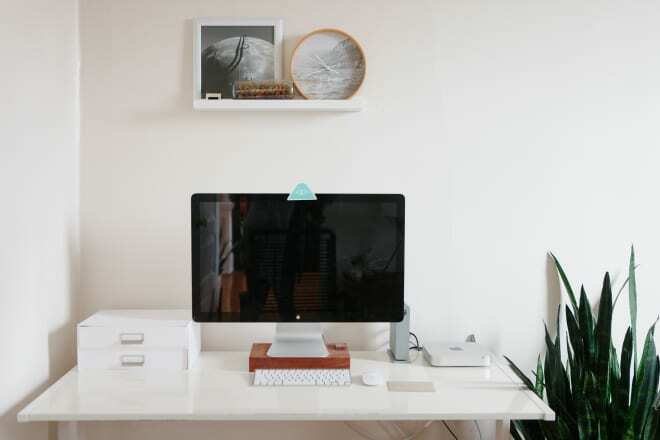 We get it: This time of year is super busy, and spring cleaning isn’t for another few months. But what better time to clear the way for better (and safer) things than before the year ends? Set yourself up for success (and less mess) in 2019 by taking some time to declutter now. Here at Apartment Therapy, September is meant for decluttering and getting organized—so what better time to check in with some organization experts? You may already be fans of The Home Edit founders Clea Shearer and Joanna Teplin from their excellent Instagram account where they share both professional and personal antics, but they’ve recently taken their gorgeous organizational aesthetic (and their fun friendship) a step further. The Home Edit has teamed up with Reese Witherspoon’s Hello Sunshine to bring you Master the Mess, a 12-part series currently airing on DIRECTV, DIRECT NOW, and U-Verse, that follows Clea and Joanna as they transform rooms for clients and tackle organizational projects big and small. Living rooms come in all shapes and sizes, and unfortunately, the smaller the apartment, the harder it can be to keep yours organized. Throw in a busy work schedule and a somewhat active social life and suddenly a tiny living room can turn into a cluttered disaster zone, especially when you don’t have a lot of extra room for storage. Getting rid of clutter just feels good. And while there’s absolutely nothing wrong with doing something for our own well-being or for the benefit of our homes, Earth Day has us feeling a little green at the moment. So here is a list of things we can get rid of to not only breathe new life into our spaces, but also uphold the ethos of “reuse, reduce, and recycle” at the same time — by making sure our discarded items stay out of landfills and get into the hands of people (and animals!) who will benefit from them.